It has been a poor year for sharemarket returns in Australia. We’ve fared even worse. It is hard to pinpoint the exact reasons for our underperformance over short periods of time, but increased uncertainty surrounding global trade and economic growth appears to have weakened market sentiment. Volatility has increased significantly (but most likely to more normal, rather than elevated, levels) and investors have sought refuge in companies with defensive earnings streams. We are not invested in these companies as they appear to be expensive relative to their long-term earnings prospects. We believe the more cyclically-exposed companies offer better value but these have suffered over the past year. We discuss one of these companies, Peet Limited, in this extract from the Quarterly Commentary below. Peet is a residential land developer. It buys parcels of undeveloped land in population growth corridors around Australia, applies for the land to be reclassified as ‘residential’ (if not already zoned as such) and builds infrastructure and amenities necessary to support new communities. These include roads, bridges, sewerage works, pavements, parklands, schools, shopping centres and the like. Once developed, vacant land lots are sold to individuals and builders who in turn build homes, townhouses and apartments. 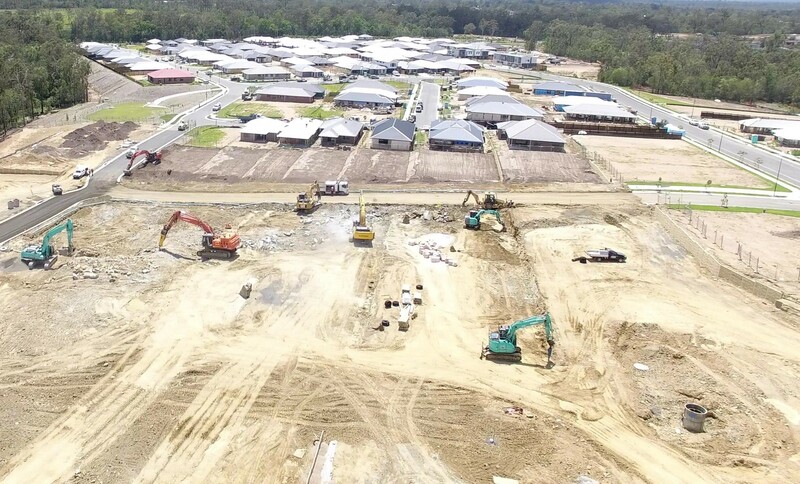 Figure 1 shows Peet’s Flagstone development in Queensland, where construction is already underway. Development activities are either funded using Peet’s own balance sheet, or via syndicates and joint ventures through which external investors fund the land acquisition and development costs. Peet refers to their syndicates and joint ventures as their ‘funds management’ business. Where Peet uses its own balance sheet, all of the rewards and the risks associated with the development of land parcels accrue to its shareholders. For development activities undertaken by the funds management business, Peet earns development fees. These are usually a percentage of the sale proceeds, but can also include performance fees where syndicate returns exceed a given threshold. Peet typically co-invests in all syndicates and joint ventures (much like an investor might expect a fund manager to co-invest in a fund they manage). What went wrong for Peet? Peet’s share price has fallen 30% this year and has significantly underperformed the broader sharemarket. Much of this weakness stems from poor sentiment towards Australia’s residential property prices. According to the Australian Bureau of Statistics, Australian home prices increased 44% from 2013 to their 2017 peak, with Sydney up 74% and Melbourne up 52%. Since its peak, the national average is down 3% (to September 2018 and more since then), with Sydney and Melbourne leading the declines. Property experts now appear unified in their forecasts for further weakness in residential property prices, with these experts and the popular press contributing to the current weak sentiment. There is little doubt that falling house prices create headwinds for property developers like Peet. First, declines are likely to be disproportionately reflected in land values (Peet’s largest asset) as this was the source of most of the increases in property prices over the past five years. Secondly, Peet’s profits are heavily linked to activity levels and lot sales. Funds management fees are only earned when lots are settled, contributing to significant operating leverage in the business. Falling lot sales and settlements will likely see profits of their on-balance-sheet development business fall too. But it is important not to lose sight of the underlying fundamentals. Understanding what drives the profitability of a company is as important as knowing to what degree changes in these drivers are already priced into a company’s share price. Sharemarkets are forward looking and dire outlooks are often more than fully reflected in share prices, which can present great long-term buying opportunities. Peet’s share price is approximately $1/share today. This is just under 10 times last year’s earnings and represents a 15% discount to its net tangible asset (‘NTA’ – calculated by taking a company’s physical assets minus its total liabilities) value of $1.18/share. Below are four reasons why we think this is compelling, even in this environment of falling house prices. Peet’s NTA is stated at historical cost. With the average age of its land bank being over five years old, and possibly as high as eight years old, its reported NTA does not capture any of the strong increases in Australia’s residential property prices over the past five to eight years. Were one to restate Peet’s NTA to market values today, Peet’s share price is likely to factor in a much higher discount than the 15% referenced above. Like other companies with a funds management business, using only NTA as a yardstick for valuation is likely to significantly understate the value of a company’s future earnings streams. Over recent years Peet has been moving more and more of its activities into its capital-light funds management business. Today, less than 25% of Peet’s land bank under development is on its own balance sheet. In 2018, Peet’s funds management business contributed 30% (or $30m) of the company’s earnings before interest, tax, depreciation and amortisation (EBITDA). For the year to June 2018, 2,486 lots were settled in its funds management and joint venture business, a run rate the company could sustain for over 15 years before depleting its inventory. This future earnings stream has little tangible assets associated with it, but is likely to be valuable. Peet has been reducing its exposure to the most overvalued states in Australia. It has accelerated the development and sale of its lots in Victoria and taken steps to sell two of its undeveloped Victorian land banks to other developers, using the proceeds to significantly reduce its debt outstanding. In 2018, 74% of its EBITDA came from lot sales in Victoria – this illustrates the extent of its Victorian inventory drawdown (but admittedly also creates a challenge to replace in future years). 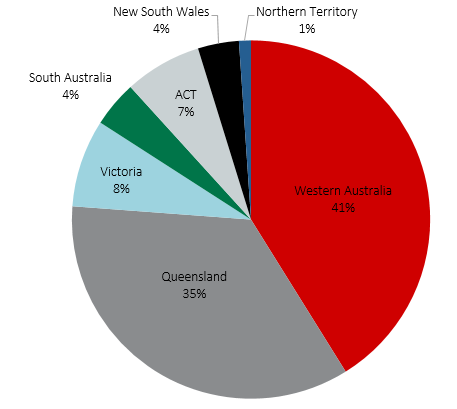 It has not added to its New South Wales or Victorian land banks for over three years. As Chart 1 shows, Peet’s exposure to these states is less than 15% of its development land bank. While the selling prices and therefore profits from Peet’s land bank may well fall, it is possible that development and performance fees from its maturing funds management business offset or at least cushion earnings falls from here. Given this, the 10 times earnings multiple that investors pay for Peet today provides a reasonable margin of safety. We are not alone in our attraction to the company at these levels. At the time of writing this, the company itself has bought back 1.3% of its issued share capital at an average price of $1.06/share. Also, the chairman owns close to 20% of the company’s issued shares and has done for some time. Share buybacks at times like this (prevailing large discounts to intrinsic value) and the alignment of interests between management and shareholders (having ‘skin in the game’) can contribute to outsized benefits for shareholders. With today’s volatile markets and skittish investor base, it is impossible to know how much further Peet’s share price could fall (our recent experience with Asaleo Care was an all too sobering reminder of this – please refer to the June 2018 Quarterly Commentary). But it is in times of trouble and negative sentiment that shares are priced for the greatest returns. We believe Peet is a great example. You can read the full Quarterly Commentary here. 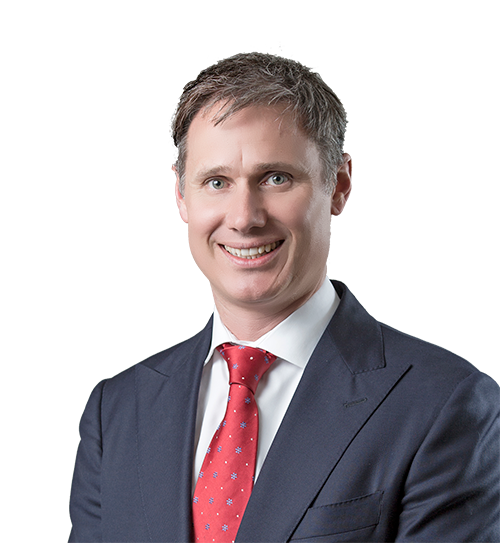 Simon Mawhinney is the Managing Director and Chief Investment Officer at Allan Gray Australia. He holds a Bachelor of Business Science (First Class Honours) with majors in Finance and Business Strategy and a Postgraduate Diploma in Accounting (University of Cape Town). Simon qualified as a Chartered Accountant in 1998 and is a CFA Charterholder.